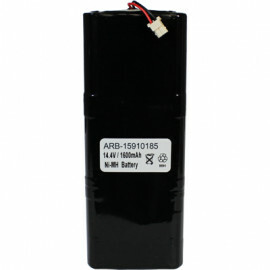 Replaces original battery model 15 910 185. Ozroll ODS Controller, SMARTDRIVE SMART CONTROL 10 15.910.185, 15.910.187, 15.910.195, 15.200.001 , 15.202.001, 15.205.001, 15.206.001. Manufactured using made in Japan high capacity Sanyo NiMH cells.